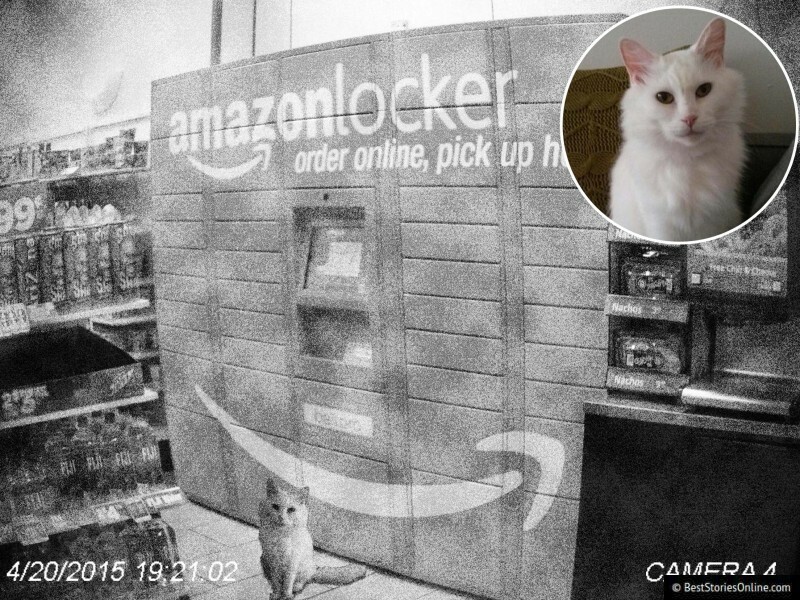 A small white cat was found inside an 7-Eleven Amazon Locker in Sunnyside, Queens early this morning around 5:30 AM local time. Police found security footage with a timestamp dated approximentaly 10 hours prior showing the feline outside the locker. 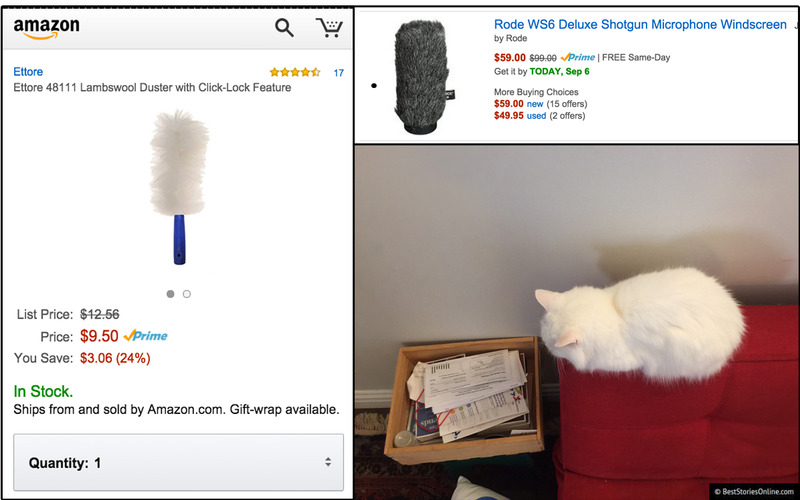 Alison Byrd was hoping to collect a parcel from the Amazon Locker, but her barcode unlocked a compartment containing only the sleeping cat. Byrd commented, "I was pretty confused and horrified. I was just picking up some diapers I ordered with my Amazon Prime membership. I thought maybe I was mistakenly sent a lambswool duster or a boom microphone windscreen. The cat was very sweet after initially seeming very startled to be awoken." 7-Eleven employee Wicktor Waschuk was on duty at the time Byrd encountered the white cat. 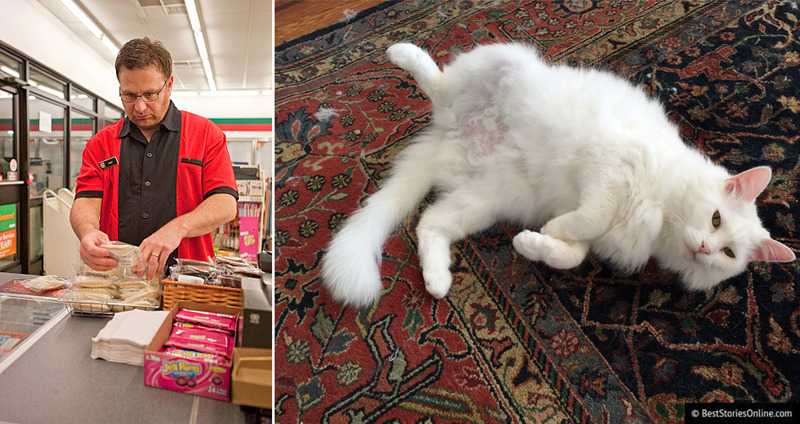 Washuck stated that "[he] had seen the white cat around the store in the past, but not for many months." The cat was uninjured, and is currently in a foster facility awaiting a new owner. Call the BSO team for information about how to adopt shelter animals in your area!